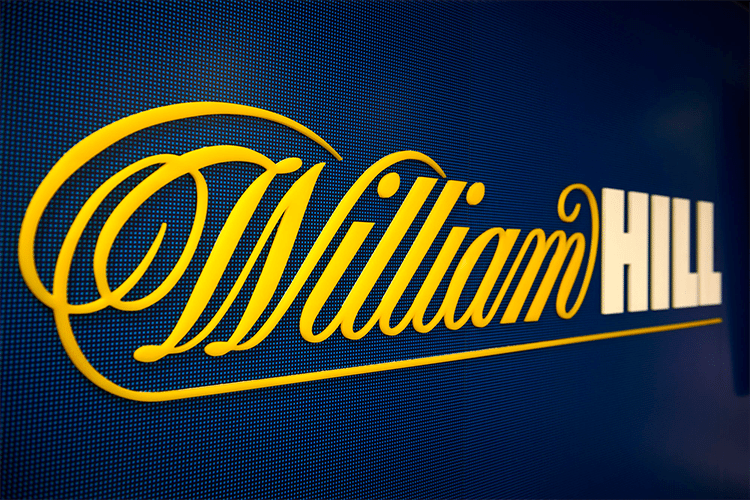 IS William Hill in trouble? The English giant’s Aussie operations have reportedly been smashed by the growing efforts of Ladbrokes, Sportsbet and CrownBet, taking a huge bite out of its market share down under. The UK bookie once owned more than a third of the Australian market, but that has been trimmed down by nearly two thirds, due to the swell in competition in the online gambling market. Aussie business investment bank UBS has put the bookmaker on its “sell” list, with competitor Ladbrokes given its tick, analyst Chris Stevens said. “The growth in Sportsbet, Ladbrokes and CrownBet over the last three years has intensified competition in the Australian online sports betting market, driving William Hill’s market share from 34 per cent to just 12 per cent of the digital market, and net revenue flat in 2015 versus 2013 despite the market growing at around 15 per cent per year,” said UBS analyst Chris Stevens. UBS says Ladbrokes’ wagered growth had spiralled by an average of more than 50 per cent, while Hills had fallen eight per cent. So while the overall market is flying, continuing its huge growth, Hills is the complete opposite. It’s not good news for the company at a time when the Federal Government is making it increasingly difficult for online bookmakers with its measures to ban live in play betting online. The bookie has fallen across the board, blaming its drop on European football results that played into punters hands and the debacle at Cheltenham that fried many online bookies. It did, however, have wins at the Australian Open. The bookie has also been dealt a blow, with Tabcorp swooping on Hills’ former head of innovation Jamie Hart to lead the Aussie gambling giant’s foray into the United Kingdom. Hart will head up Tabcorp’ Sun Bets operation, a deal it has formed with media magnate Rupert Murdoch’s News Limited. The bookie was to launch in the UK in May, but it has suffered delays as it waits on Apple to sign off on its app. It is now set to go live in mid August, just in time for the start of the English Premier League season. Usually the UK companies forage into Australian territory, so the men from down under have their work cut out for them. They have struck a blow though with the addition of Hart. He is credited as having been involved in one of the first ever online betting websites and quit William Hill in March.